Childminder Leuven wanted? You will find a reliable childminder in Leuven here. We have 2 active childminders in Leuven matching your search criteria and even more in the neighborhood of Leuven! Childminder Leuven wanted? There are 2 active childminders in Leuven matching your search criteria. Ik ben een mama van 4 kinderen, waarvan de jongste een tweeling (nu 18jr) en heb twee kleinkinderen. 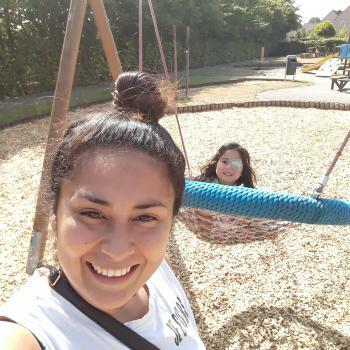 Ik pas overdag op kindjes 0-4jr bij mij thuis en sta geregistreerd bij K&G (inmiddels..
My name is Jenny and really good with the kids, i love to play and take a good care of them, i have experience as nanny since i came to live here in Belgium i was working with a nicer.. Through the Babysits community, you can find childminders from various cities. If you are looking for childminders in Leuven, then you are in the right place! Are you looking for childminder jobs in Leuven? You can sign up for free as a childminder!